The result of over 20 years research, the award-winning CACI Facial Toning treatment has been voted* the most effective anti-aging treatment available. 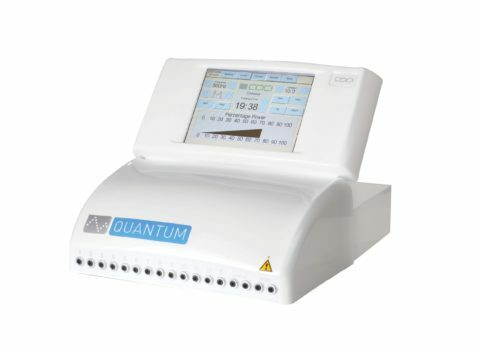 The CACI Quantum redefines facial muscles, reduces lines and wrinkles and tones sagging body muscles. Quantum uses a higher intensity output than microcurrent stimulation, and so is ideal for firming and toning the larger body muscles. As the current passes through the pads it stimulates involuntary muscle contractions thereby passively exercising and toning the muscles. Faradic technology enables clients to experience a total body workout without even breaking a sweat. 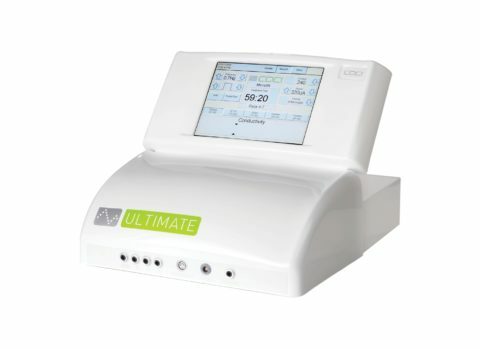 A series of treatments will redefine body contours and provide measurable inch loss. 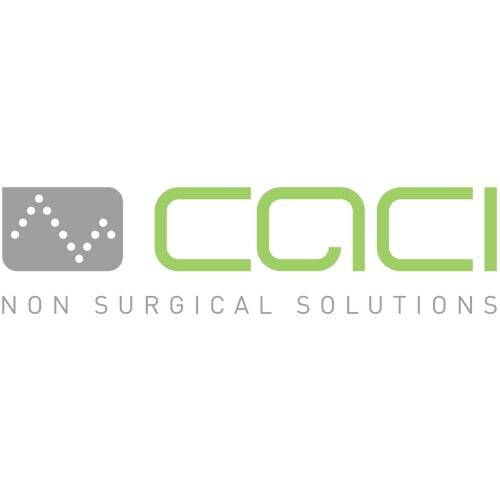 The CACI Quantum features specific programs for slimming, toning, body contouring, breast enhancement, buttock and thigh firming. 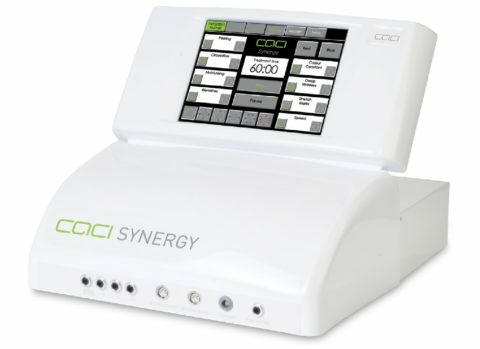 The system’s lymphatic drainage mode utilises sophisticated bio-feedback technology to deliver electrical impulses in sync with each client’s heartbeat. Unique contour discs are used in combination with faradic stimulation to specifically target difficult to tone areas like the bust, thighs and buttocks.